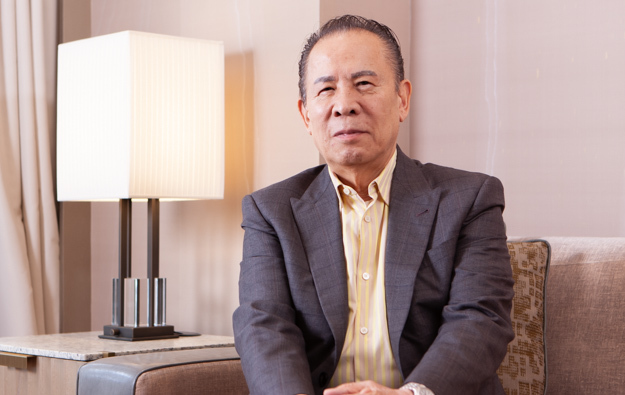 Japanese entrepreneur Kazuo Okada (pictured) has filed suit in the Philippines against Tiger Resort, Leisure and Entertainment Inc, the operator of the Okada Manila casino resort to nullify the businessman’s removal as shareholder, director and officer of that company, according to a court filing dated August 29 seen by GGRAsia. The document also names as defendants some of the company’s directors and officers. Mr Okada – who is also separately contesting his ousting as chairman of Universal Entertainment Corp, the Japanese parent of Tiger Resort, Leisure and Entertainment – filed his latest action with the Regional Trial Court, Parañaque City, according to the document. The paper said that Mr Okada had been removed from Tiger Resort, Leisure and Entertainment as a result of losing control of a Hong Kong-registered private company called Okada Holdings Ltd, which according to the latest court document has a 67.9-percent stake in Universal Entertainment. The latest action is known under local law as an intra-corporate suit. In a separate press release announcing the filing of the lawsuit in the Philippines, Mr Okada was quoted as saying that the “past months have been very harrowing and painful as I witnessed our family being attacked”. He added that his son and daughter “were used against” him in a bid to oust him as chairman of Universal Entertainment and its subsidiaries. In a recent interview with GGRAsia, Mr Okada said he was trying to regain the support of his son Tomohiro Okada, in order to reassert control over the family business. It was reported in May that Mr Okada had been cleared in fraud, perjury complaints in the Philippines. The complaints were filed in January by Tiger Resort, Leisure and Entertainment. But the country’s Justice Secretary, Menardo Guevarra, said in June that the allegations against the Japanese gaming entrepreneur had not yet been fully laid to rest.